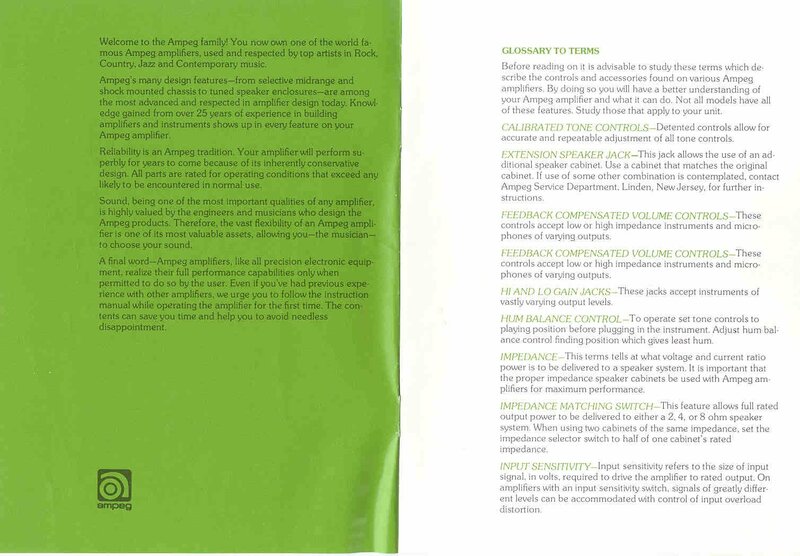 Click on the thumbnails to view the full-size image or download in PDF format below. 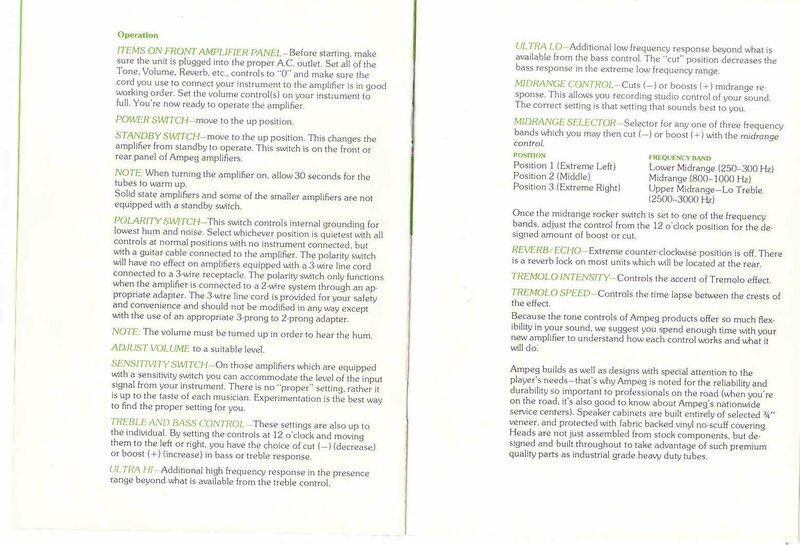 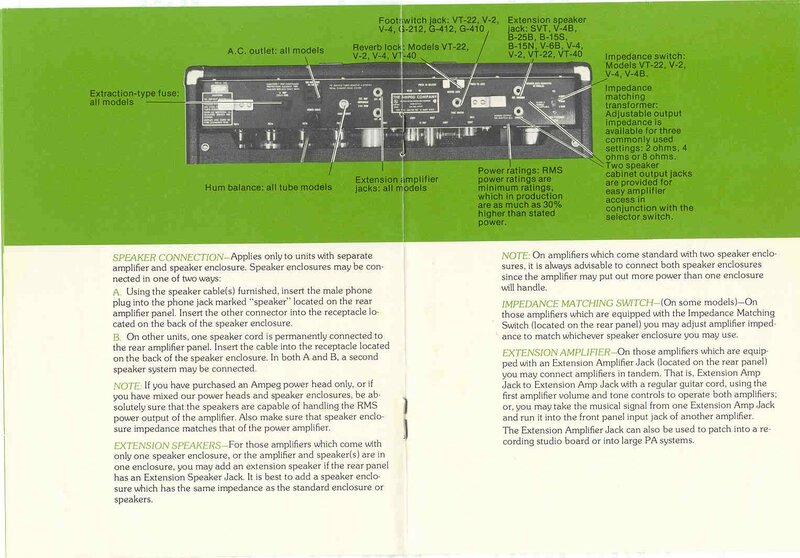 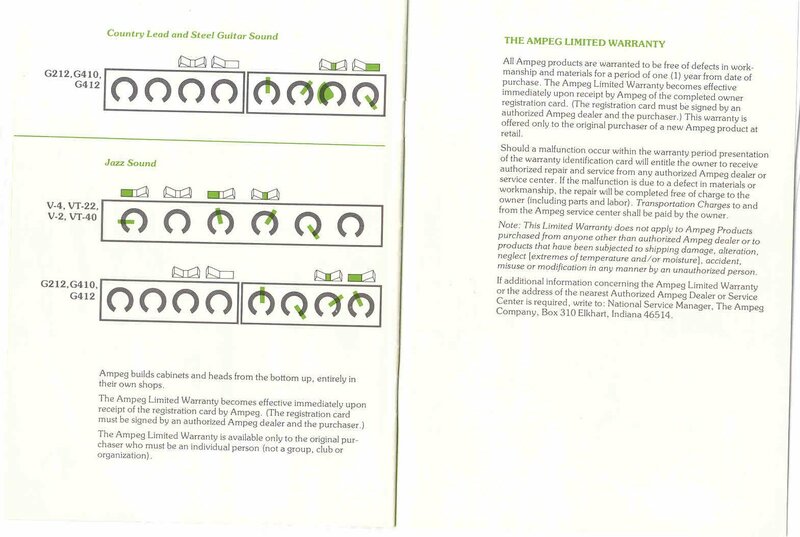 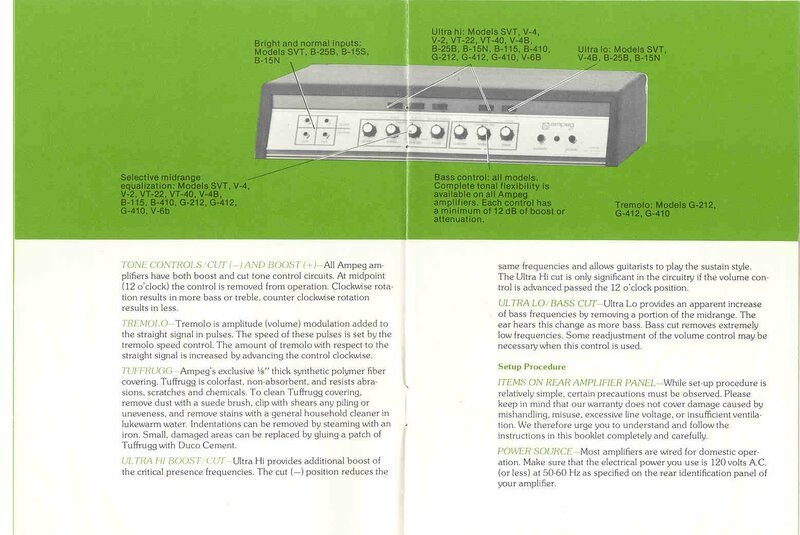 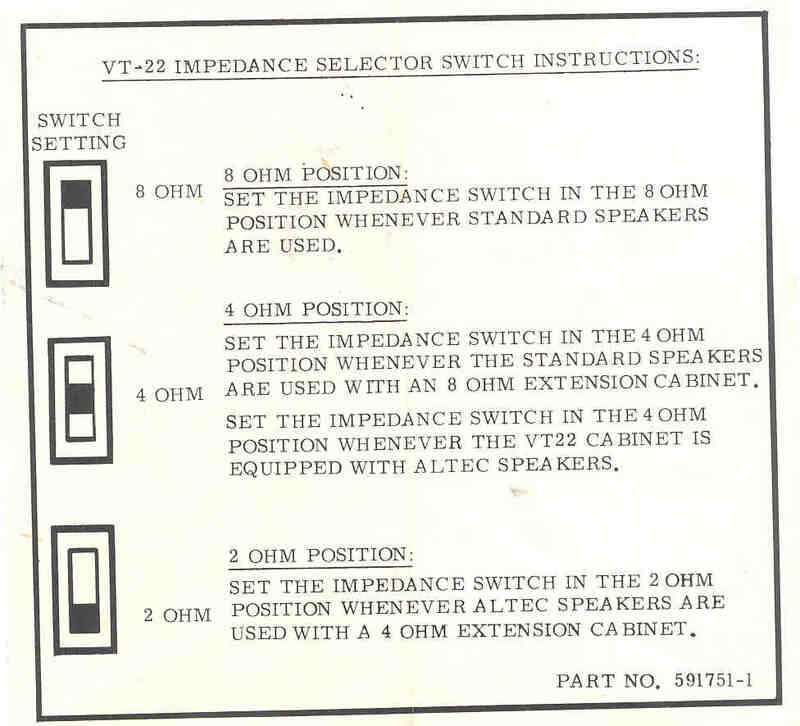 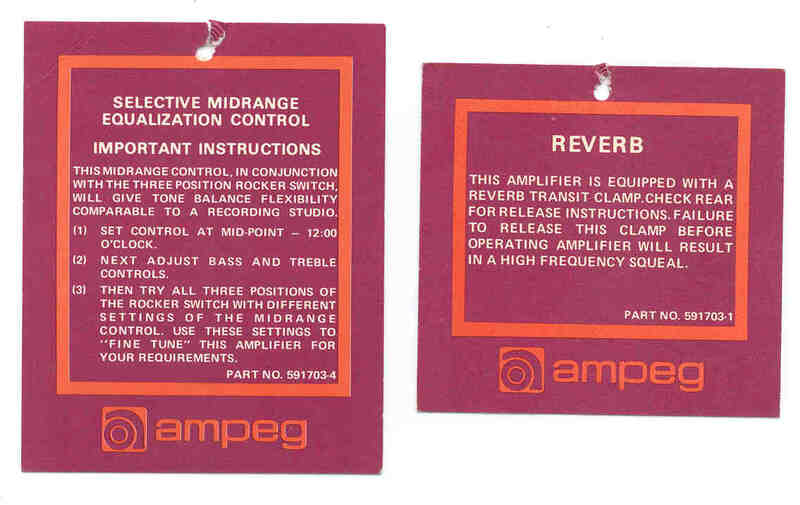 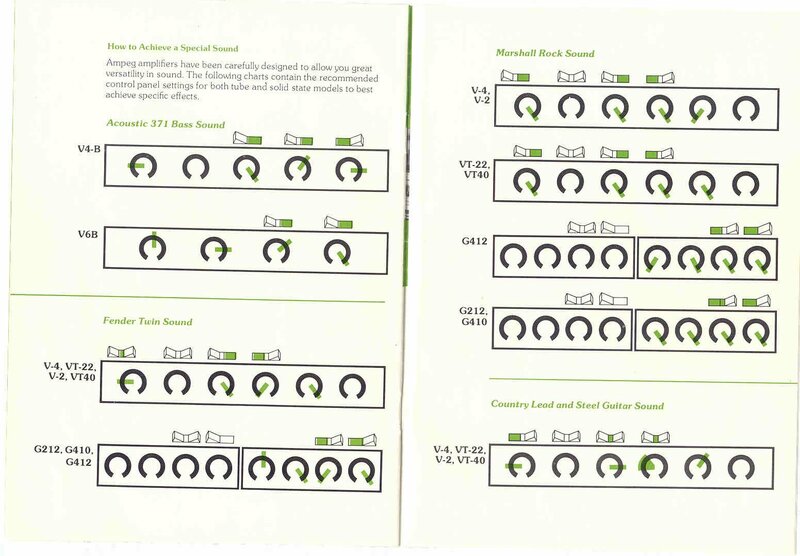 Credits: David (aka Casey4s) for providing these scans of the Ampeg Amplifiers manual. 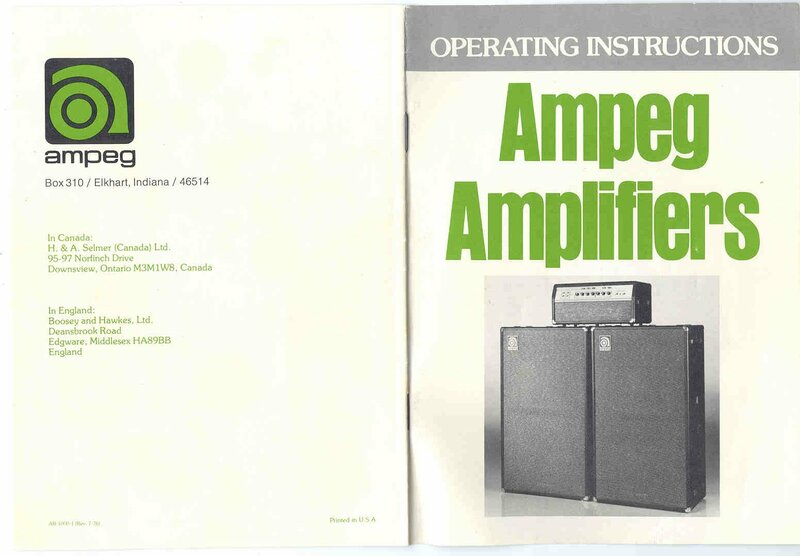 Click the links below to view PDFs from Ampeg product catalogs! 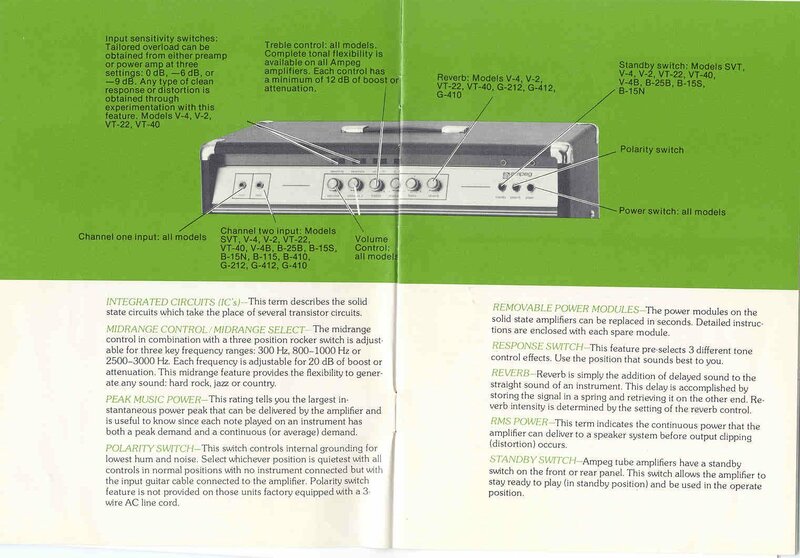 Credit: Chris Rowell (aka Rowell) for the catalog scans.